Baan Ya Jai is a new project by the chef Atitaya Paitoon. 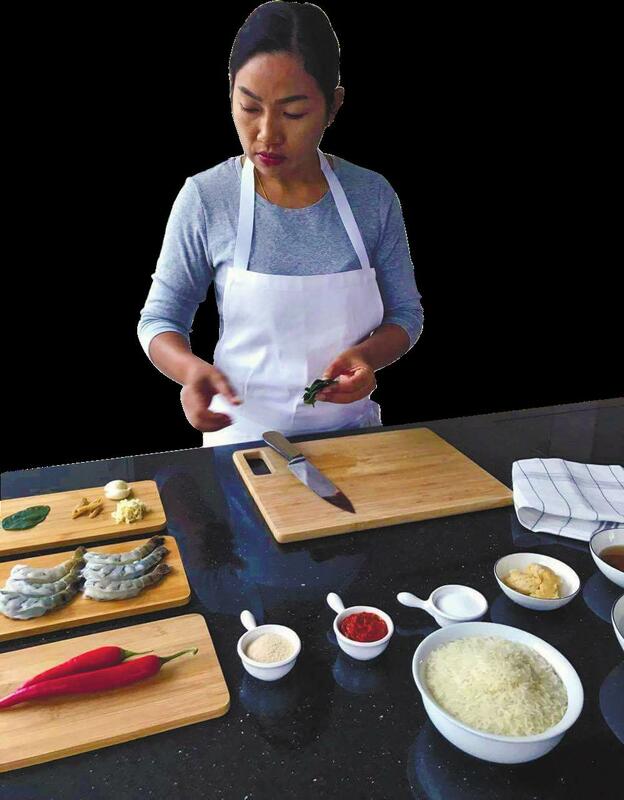 After working for a few years with a top ranked Thai restaurant, she decided to go on her own and put her own touch to the most popular Thai cuisine dishes. We cook only Thai cuisine, and we try to do it very well. The number of options in our menu are limited in order to maintain consistency and quality. Some dishes can be prepared in vegerarian style. Our mission is to provide best Thai food experience, and the reviews from our customers so far indicate that we are on the right track. +66 99 479 0707 - NOTE! We don't take any bookings anymore.